South Africa may fall into the so-called “New World” of wine-producing countries, but there’s certainly no shortage of heritage to uncover. Wine has been made in the Cape for over 300 years, and winemakers are increasingly tapping into the winemaking magic that lies in the Cape’s older vineyards. The Old Vine Project – which celebrates and conserves the country’s older vineyards – defines those as vineyards older than 35 years. 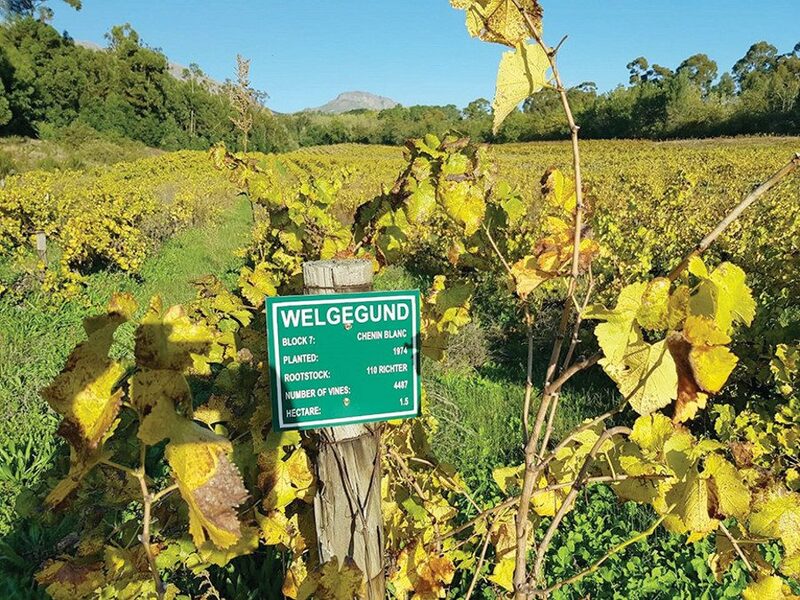 And Welgegund on the outskirts of Wellington certainly boasts deep roots in the Winelands. It’s an estate that’s kept a low profile until recently, but in fact dates back to the late-1700s. Once a fruit farm in the commercial empire of Cecil John Rhodes, it’s been under new ownership since 2014. Since then the Brimacombe family has given the estate a new lease on life, restoring the 200-year-old manor house and conserving historic buildings across the 35ha farm. More importantly, they have focussed on the potential of the old bush vines that grace the property. The Welgegund estate has no shortage of venerable old vines – it’s home to chenin blanc and cinsaut planted in 1974 and carignan from 1979. 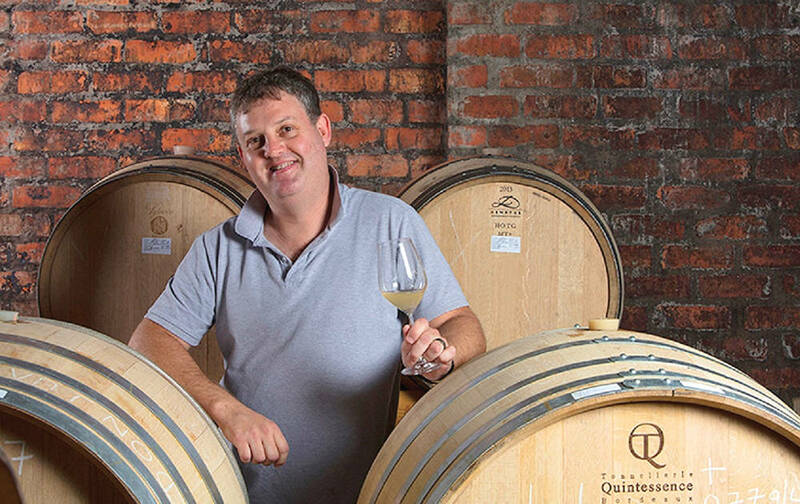 Although yielding just a few tonnes per hectare, the wines crafted by winemaker Friedrich Kühn are impressive, with the barrel-fermented chenin blanc from the 2017 vintage bagging a Double Platinum award at the 2018 National Wine Challenge. The farm’s Welgegund Heritage Wines Providence 2015, a Rhône-style blend of shiraz, cinsaut and carignan, is equally appealing; all dark fruit, spice and silky tannins. While chenin blanc and Rhône varietals are well-known by local wine-lovers, Friedrich also honours the vinous heritage of the Cape with a single-varietal cinsault. This underrated grape was once a key cultivar in the local wine industry, and is slowly coming back into fashion. His Single Vineyard Cinsault 2017 is an example worth seeking out. The new kid on the Welgegund block is the Grenache Noir, planted in 2006 as dry land bush vines and also showing great promise.